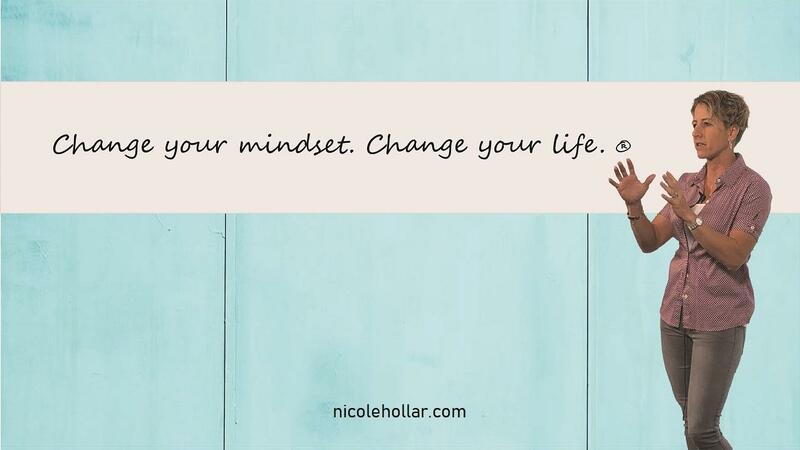 "Nicole's coaching style is direct, honest, tempered with a dry sense of humor. She's your accountability partner, adviser, cheerleader and trainer"
"Nicole is a true professional. Her vast knowledge, passion and education truly stands out when she is working with you. With every session with Nicole, you can expect to be challenged, educated and entertained." "I cannot say enough good things about Nicole - she is committed and passionate about health and her customer's satisfaction and goals."